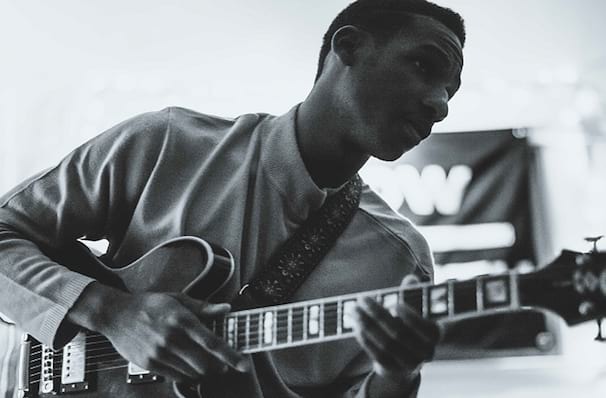 LEON BRIDGES EMBARKS ON SECOND LEG OF GOOD THING TOUR! Support for Bridges on the tour includes British singer, Jess Glynne. In a story that is stranger than fiction, Bridge's break into the music industry came about after a chance meeting with rock group White Denim's guitarist Austin Jenkins in a bar; Jenkins and fellow bandmate Joshua Block would go onto produce his first critically acclaimed single, "Coming Home". Sound good to you? 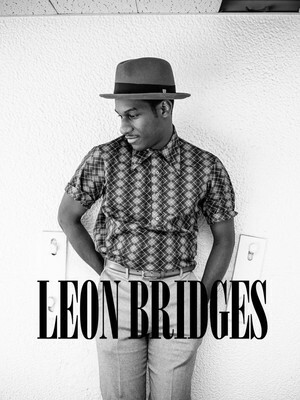 Share this page on social media and let your friends know about Leon Bridges at Fillmore Miami Beach. Please note: The term Fillmore Miami Beach and/or Leon Bridges as well as all associated graphics, logos, and/or other trademarks, tradenames or copyrights are the property of the Fillmore Miami Beach and/or Leon Bridges and are used herein for factual descriptive purposes only. We are in no way associated with or authorized by the Fillmore Miami Beach and/or Leon Bridges and neither that entity nor any of its affiliates have licensed or endorsed us to sell tickets, goods and or services in conjunction with their events.